Was it really the giant sheets of ice that dug up the ground during the Ice Age that made Michigan look like it does or did a rabbit named Yoopie and a strange fuzzy red thing have something to do with it? 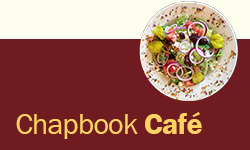 Well come on in and find out! 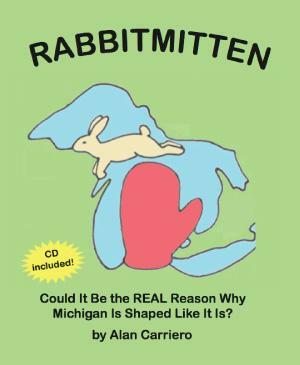 Plus, find out how Yoopie learned to believe in himself, how Munky beat the bullies, how Trolletta found the courage to fight her shyness, and sing along to the Michigan puzzle song "Rabbitmitten USA" (on the CD) from Rabbitmitten, the musical!